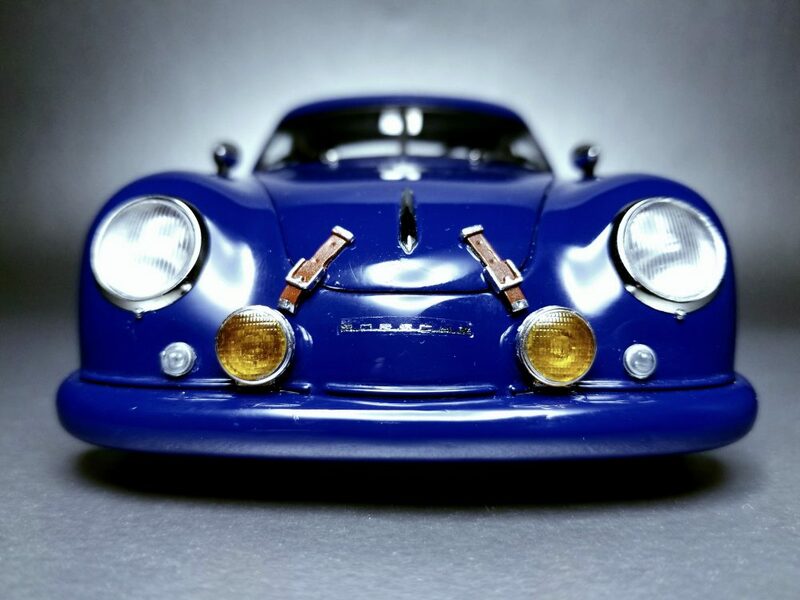 The story behind this scale model officially started a little more than a year ago, but its roots run a bit deeper than the micro mechanics involved with building it. 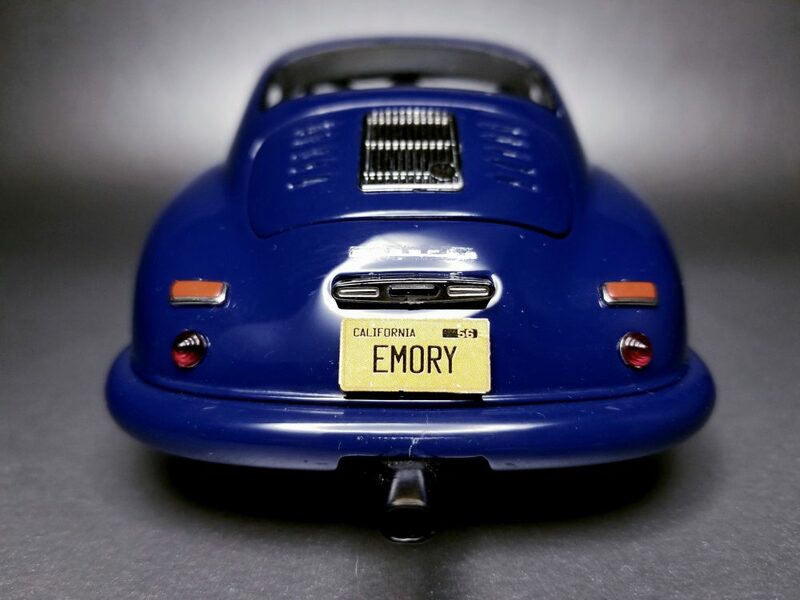 I knew what an Emory creation was long before I knew who created it, and my early dive down the automotive rabbit hole was with early air-cooled Volkswagens. 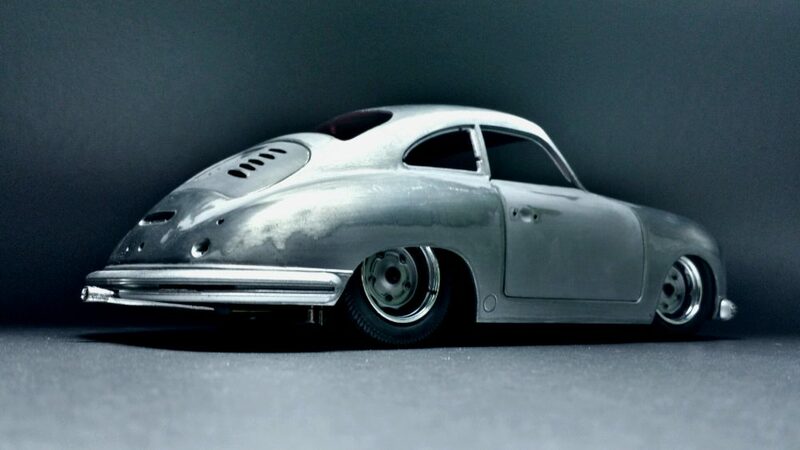 To be honest, deep down inside I think nearly every early Volkswagen owner wants to end up parking a Porsche in the garage at some point—at least I did. 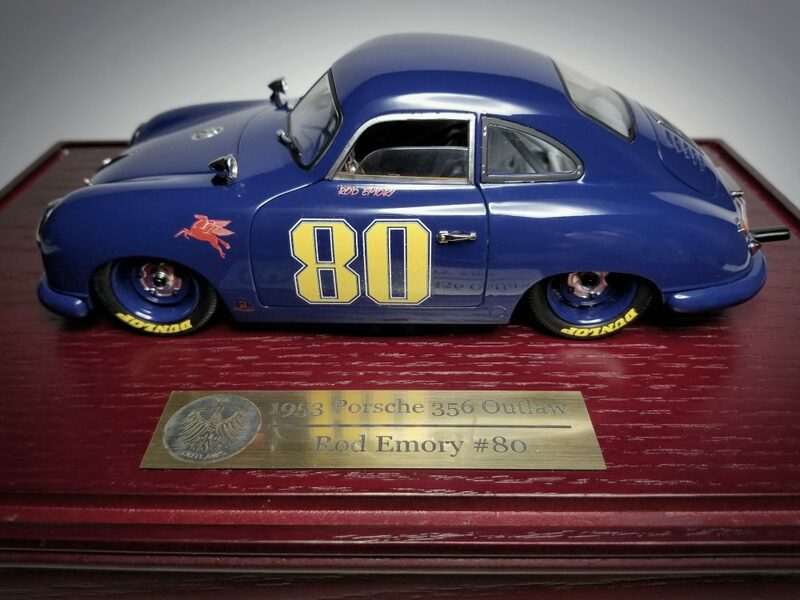 I clearly remember cutting out pictures of Emory’s Special out of an Excellence magazine and putting them up on the walls next to my VWs. 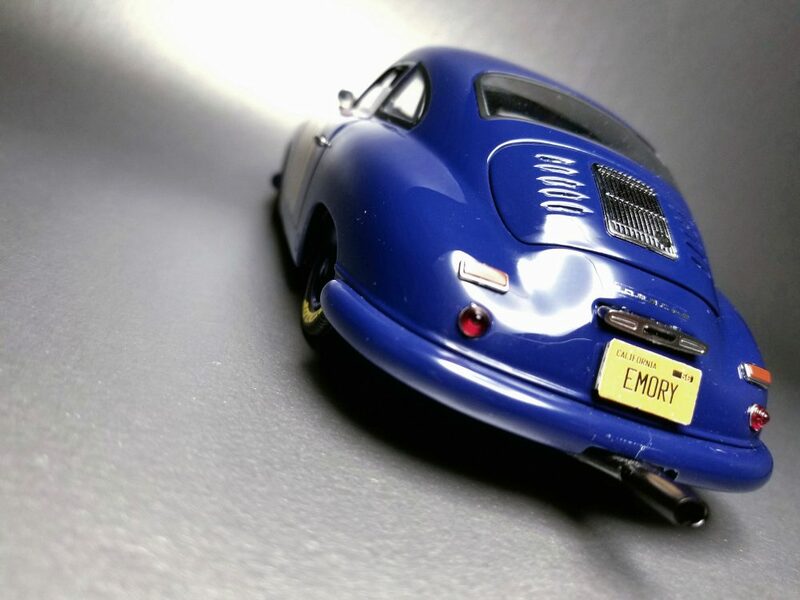 More than just attention-grabbing, an Emory creation inspires you to build something for yourself, and since I’ve always appreciated these modified vintage Porsche’s it was natural for me to gravitate toward emulating them in diecast. In other words, something I could afford. 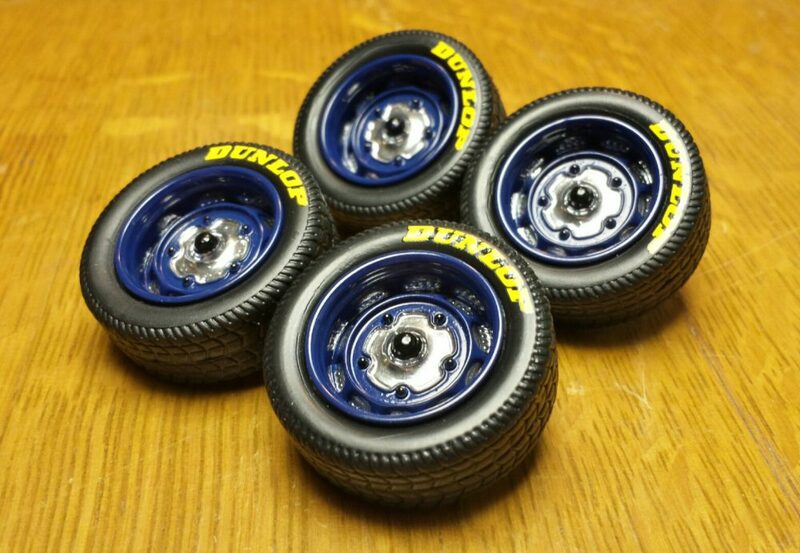 So back in November of 2016, I took a stab at modifying something bigger than a Hot Wheels. 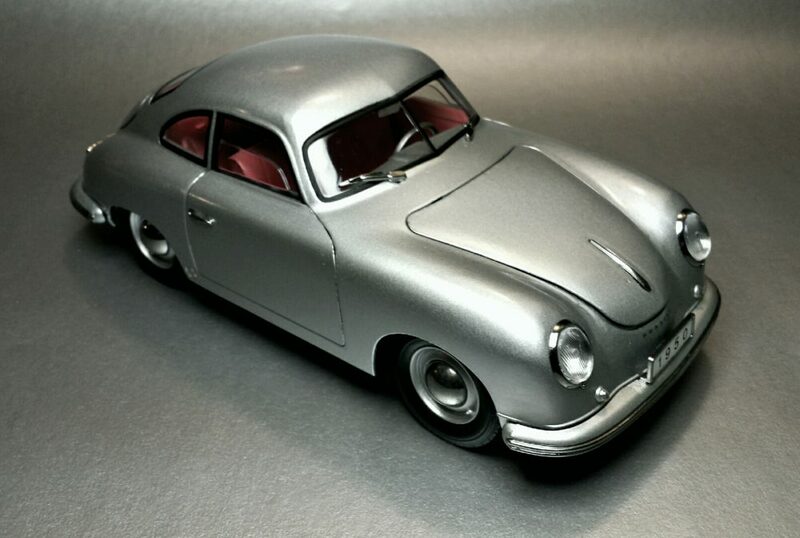 The project began with a 1:18 Maisto 550 Spyder the parts of which I used to modify a 1:18 Sun Star 356 Coupe. No paint work yet, just some cutting and swapping, fabricating a roll bar and an exhaust, fairly simple stuff. I posted it on my Instagram account, and the next morning I woke up to a flurry of activity after Rod had seen it and shared it as well. I was flattered, and that’s when this build began in earnest. 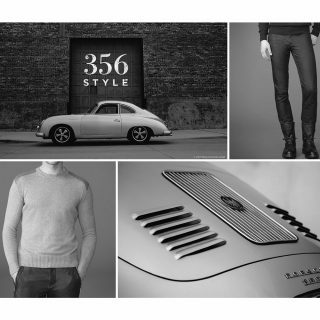 So why choose Rod’s #80 1953 Outlaw? 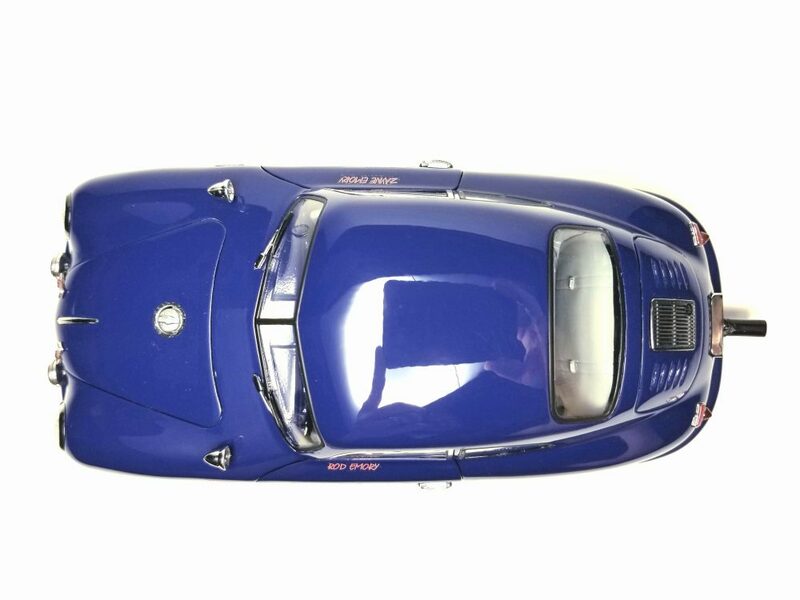 First and foremost I needed to be certain that I could acquire the correct base model, and once that was out of the way I found that this car held some special meaning. 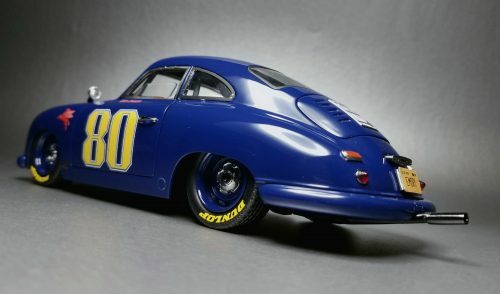 From what I gather, Rod really cut his teeth on this car, and it was the first car that he built for himself back when he was 16, and one that he would go on to race for many years afterwards. 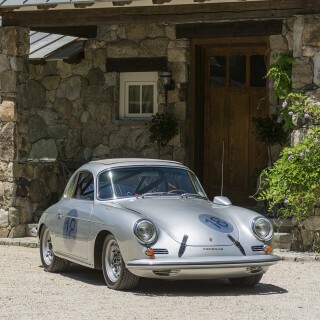 It also represented a connection between him and his young family, as they would later on join him at these races and track days (his son Zayne’s name is on the passenger door). 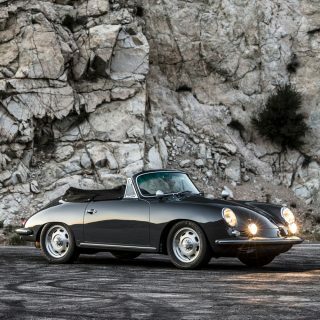 If this was all true, I was surprised to find out that a few years ago he raffled this car off to a charity that was dear to him, which is a story in itself. It’s all the better for the story of the car though, and I knew it would be something that Rod would appreciate and hopefully remind him of his early days. 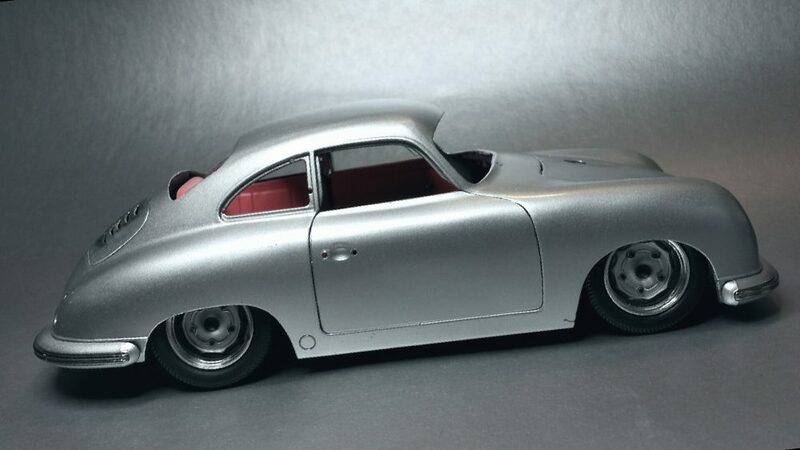 While not the same as the work he does on the full-size versions, this 356 was not necessarily simple to build, and it was my first attempt at customizing a larger model. From the beginning I wanted to push my skill set and maintain a high degree of accuracy between this and the real thing. It would require plenty of hours of fabrication and painting alone, but I wanted a museum-quality result so I was happy to spend the time. 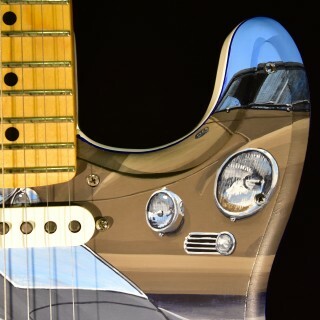 Rod provided me with plenty of exterior and interior shots, and though I wanted to keep it as he built it, I did take some artistic licensing along the way, like combining different aspects of the car throughout its life. 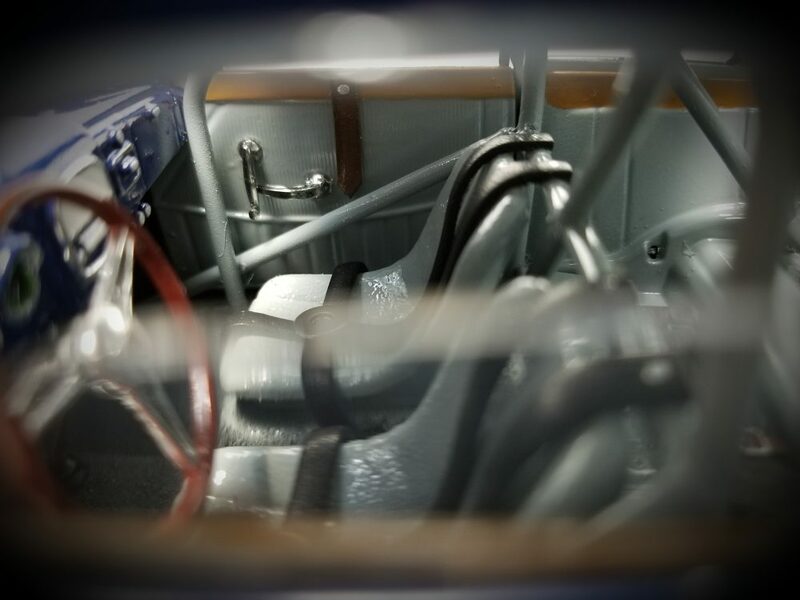 I focused it primarily on how the car appeared at its debut in Steamboat Springs, CO back in the ‘90s when it sat at its most radical ride height prior to being raced. 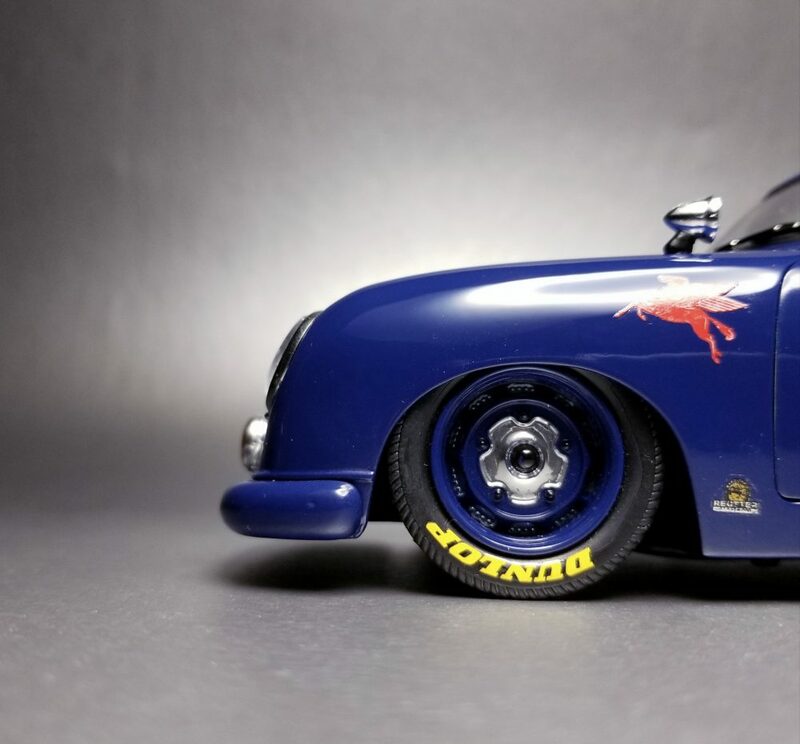 I honestly found the biggest challenge of this build was to find the correct shade of blue, which according to Rod was a ’60s Mercedes color—it drove me bonkers. I literally have a case of spray paint in a dozen different shades and though what I landed on was close, it still wasn’t exactly it…. I’m still happy with it overall, and I’ve seen more blues than I need to by now anyway. 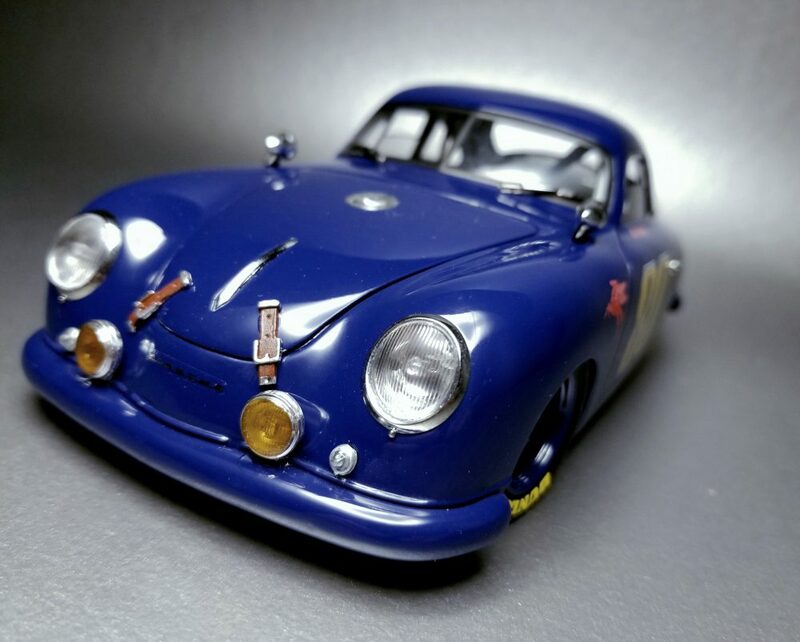 For this car I used a different base than the first rudimentary version, and in addition to the Signature Models 356 coupe I again used a Maisto 550 Spyder as a parts donor. I used many other bits from other left over projects as well, but these were the main two. 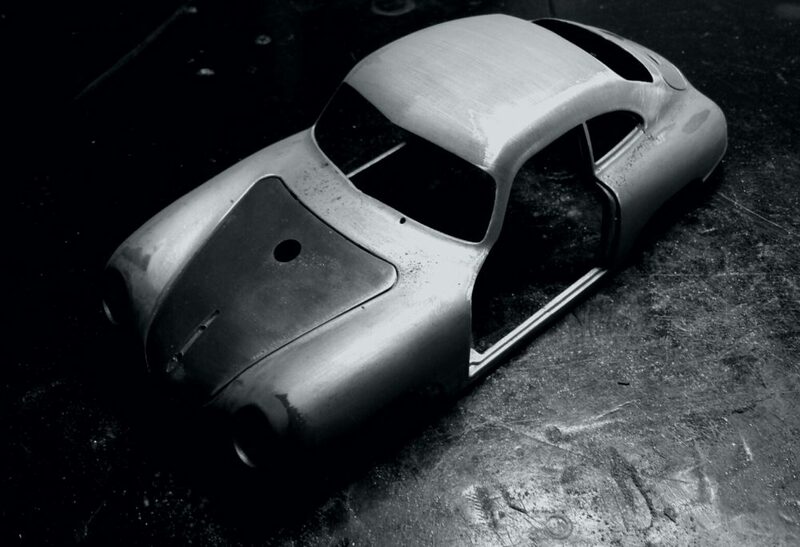 Both vehicles were taken apart and the 356 was stripped down to bare metal first, wherein it quickly became apparent that it’d need a lot of metal shaping before I could even think about paint. 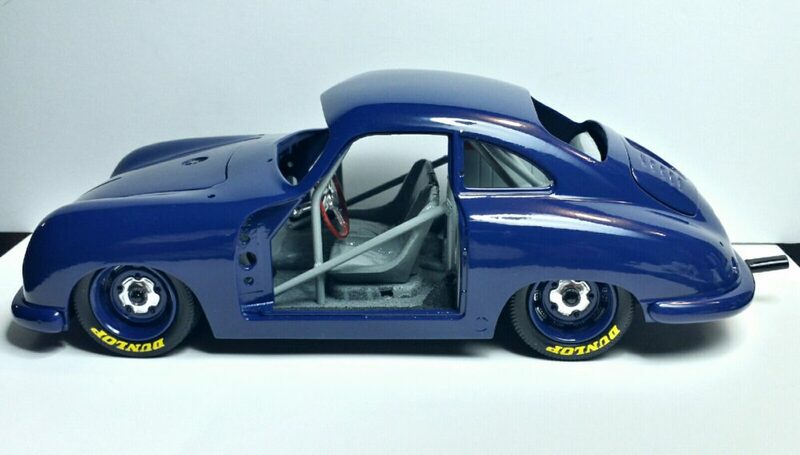 It was a fairly poor casting, not to mention the custom body work that was necessary on anything I could have used for the base. 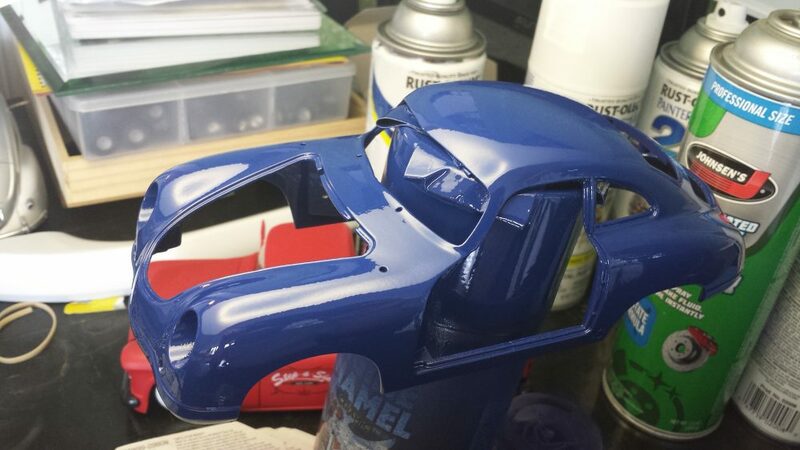 With the body stripped, I deleted the drip rails (a common Emory modification, but this car always retained its drip rails in real life) and reshaped the body lines wherever needed while cleaning up any casting marks too. 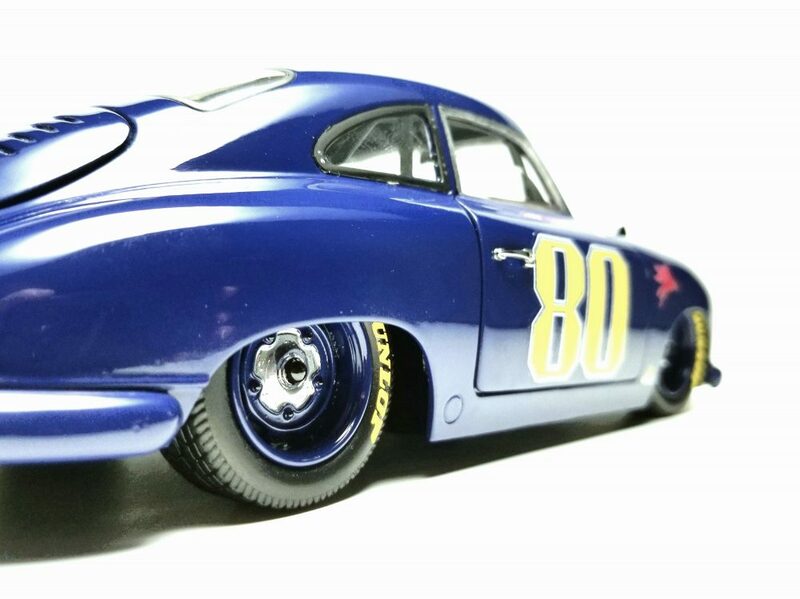 In order to achieve that super low ride height, I spent a couple of hours with an air-powered die grinder, removing huge blocks of metal from under the fenders where the original plastic base screwed together, something I’ve never encountered on any casting before. With the main body finished, I moved on to the very intimidating louvered decklid. This was a measure twice, cut once moment for sure, and I got in lots of practice with different techniques on my donor 550 body first. Measure and practice a few times and then cut once! Ultimately, it took me two tries with the help of epoxy to get the final version into an acceptably state, and even then I decided to keep the louvers closed and not try to make them functional. Replicating the gas filler fairly simple in contrast, and came later when I had the interior base finalized. 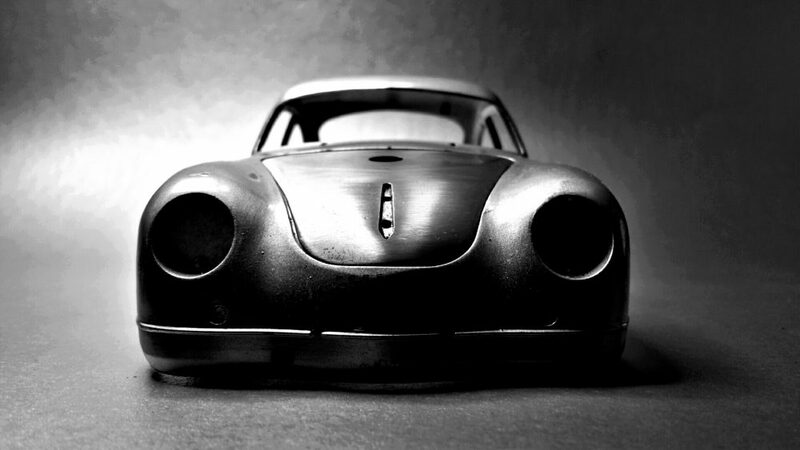 The last major body modifications were the bumpers. Ugh. 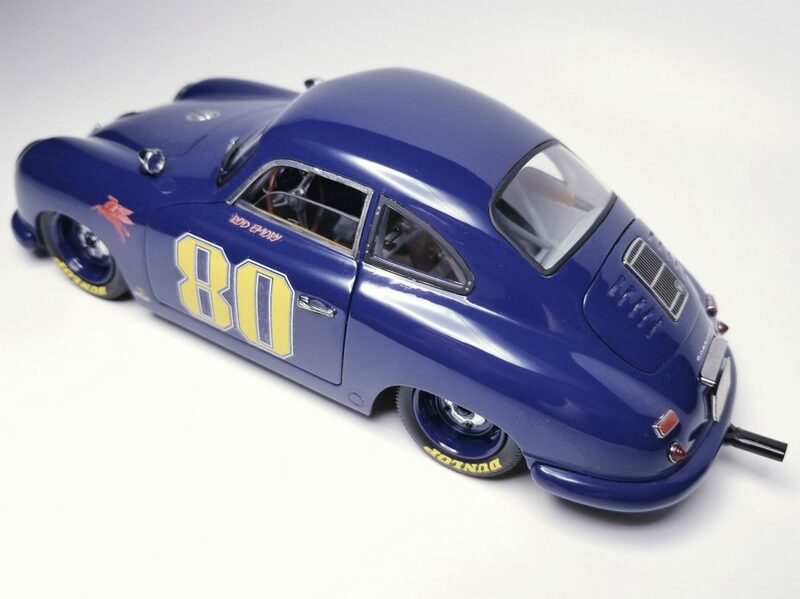 These were plastic, and came in two pieces each as they had the deluxe trim laid in a groove, whereas the real car had solid painted pieces. Again I pulled out the epoxy and filled the trim grooves and carefully sanded and filed a new radius, the rear getting a clearance cut for the Sebring Stinger exhaust. The interior is where I took most of my artistic liberties, especially with colors. 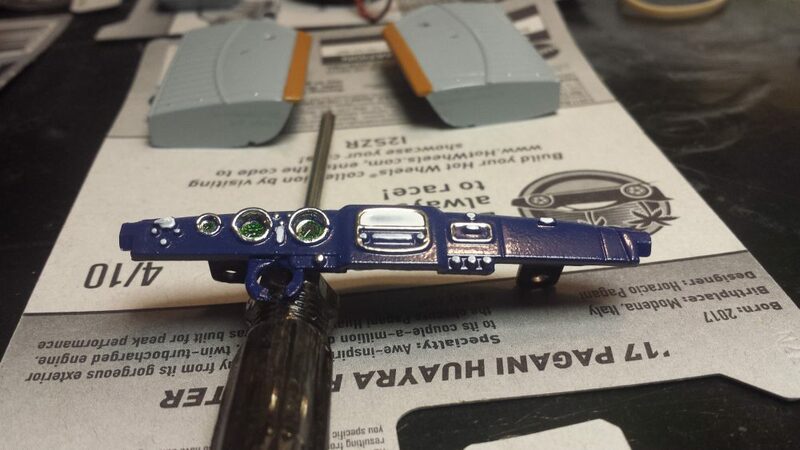 I was happy that the base model I used had the correct dash, which I would later mask off the gauges on, respray, and then hand paint the remaining details in. 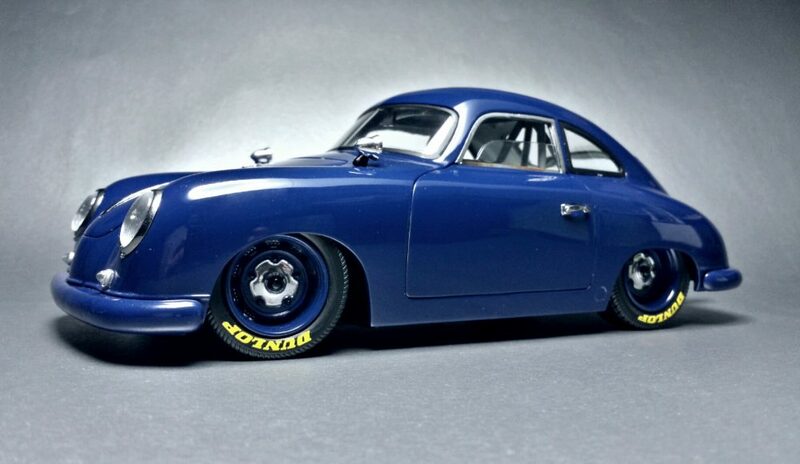 One of those liberties was the steering wheel; Rod had installed a custom black three-spoke in the real car that looked too modern to me, so instead I used the wood rim wheel from the 550 model. 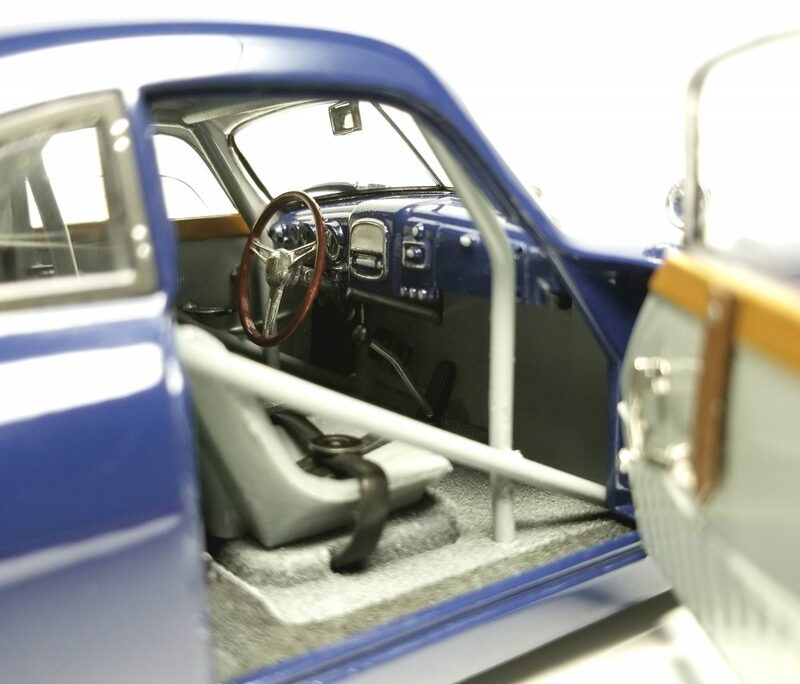 Seats were also replaced by the 550 units, and the rear bench was deleted and replaced with a full cage I built by hand (finger?) out of aluminum rod—to the correct-scale diameter too, I might add! The roof and pillars of the shell interior were painted white to simulate a headliner. 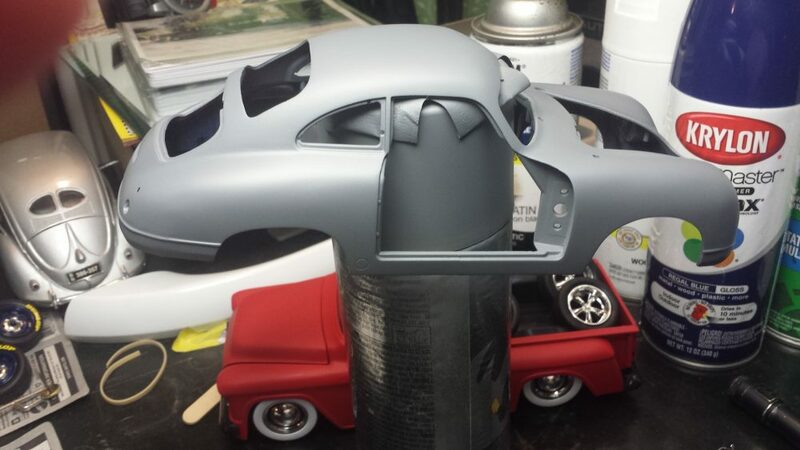 Once everything was glued in place, I sprayed everything in a light gloss gray. Afterwards, I painted in details like wood trim below the windows and added leather window straps. 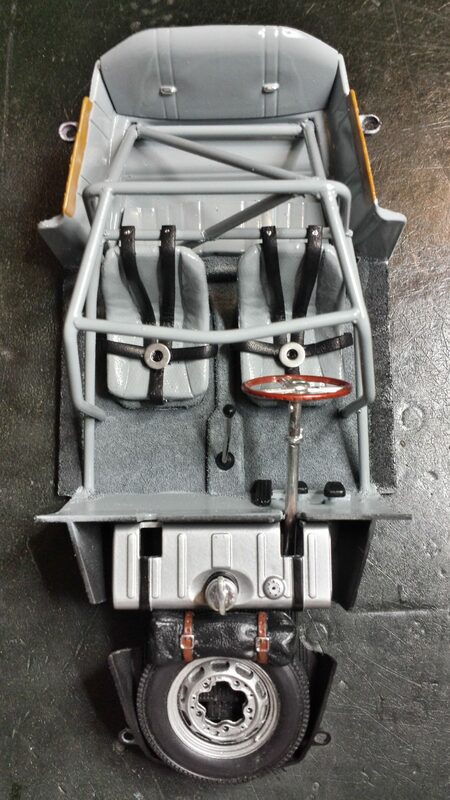 I also made up some five-point harnesses for the bucket seats out of leather. 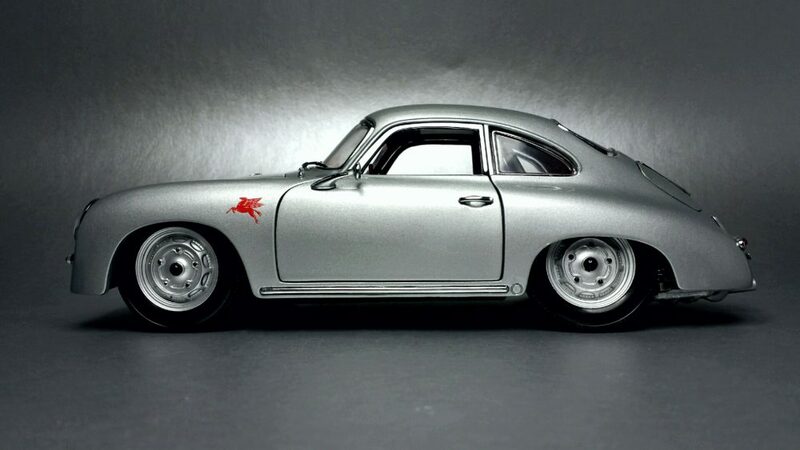 Both front and rear of the base were modified to accept the new ride height, notably the front having been swapped for the 550’s suspension and steering. 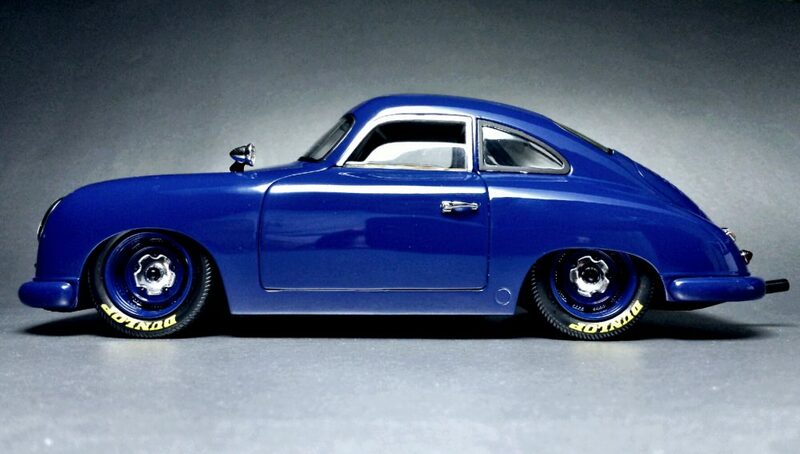 Many, many, many test fits were made between body and interior once the suspension and wheels were created and modified. 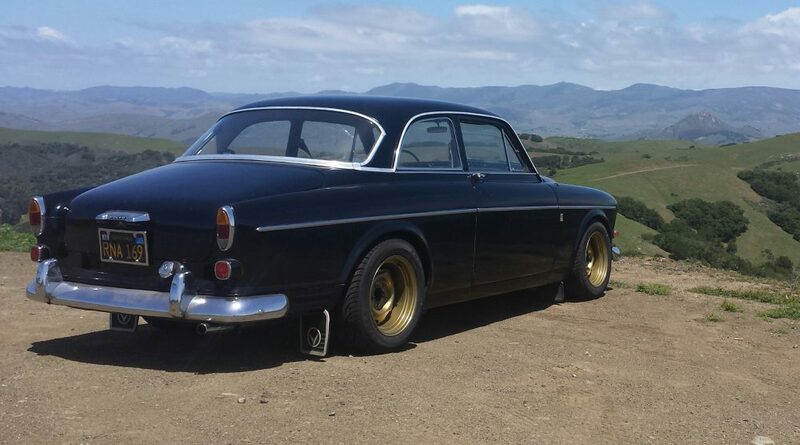 The front has a grafted-on Maisto suspension like I said, which is adjustable by springs, while I had to create aluminum drop spindles for the rear axle which allowed me to easily dial in camber as well as ride height. 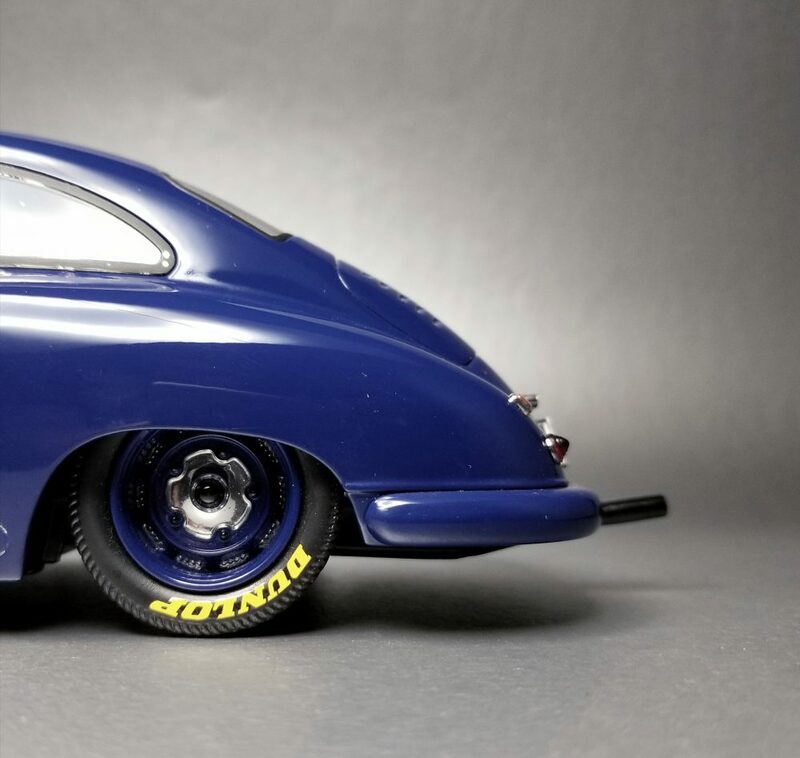 The wheels were also a lot of work, as they were built to the correct offset using different outer hoops and tires from a Jada model, with centers taken from the Maisto 550. 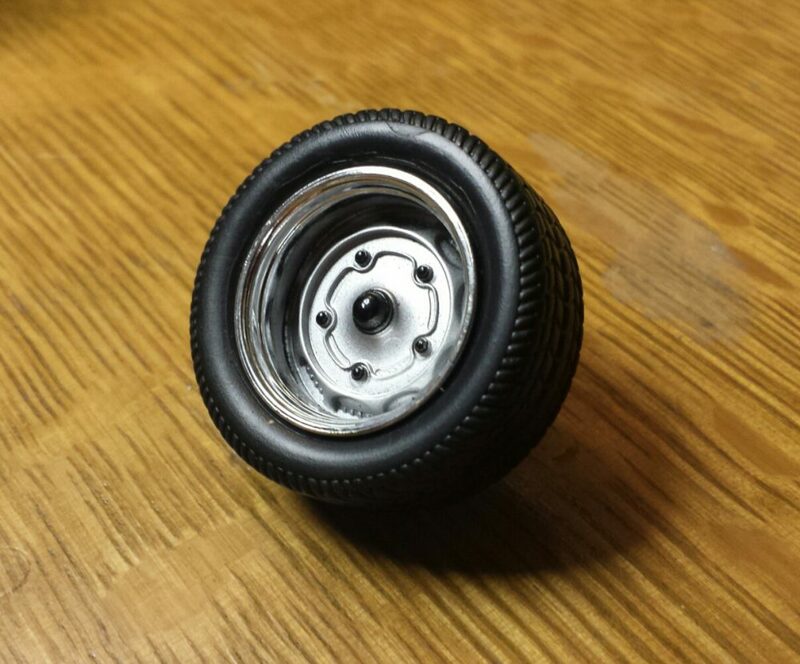 I’m not exaggerating when I tell you I had a few hours in fabricating each wheel! Under the hood, the gas tank was modified with a filler neck and cap and then painted. I was able to fit a spare tire in there too which was a feat in itself considering the room needed for the Maisto strut towers to fit in there. 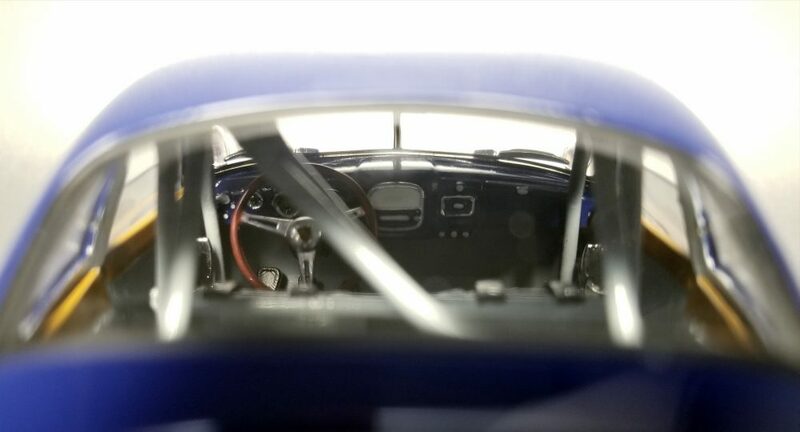 At the back of the car, I did very little with the engine as it was fairly well detailed to start, so I just added the exhaust, which I made by hand like the cage. The paint work was a bit intimidating, mainly because I hadn’t tried painting anything so large or with so many pieces before. 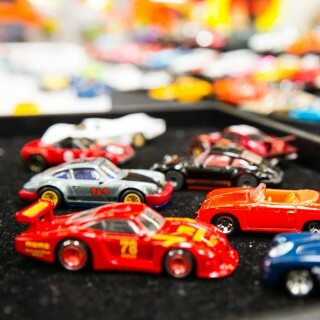 A Hot Wheels is one thing, but a larger model presents unique challenges. 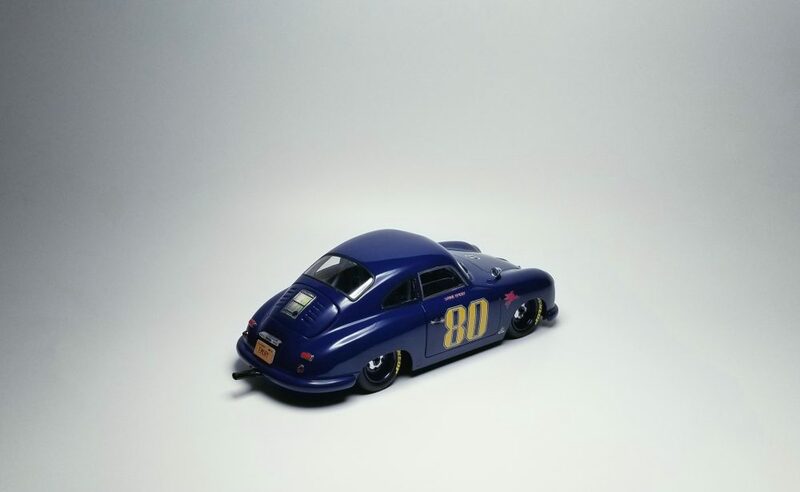 Here I’d like to give plenty of thanks to my friend who goes by Pillarless Coupe, who helped walk me through some of this process with his experience repainting various 1:18 scale models. Once I was satisfied with the surfaces, I sprayed a light coat of primer down followed by a light color coat, then a medium top coat, followed later by a heavier top coat. Everything sat and cured for weeks just to be safe, and then I began wet sanding and polishing. I chickened out and ended up not clearing the paint, so it’s technically an old-fashioned single stage spray. 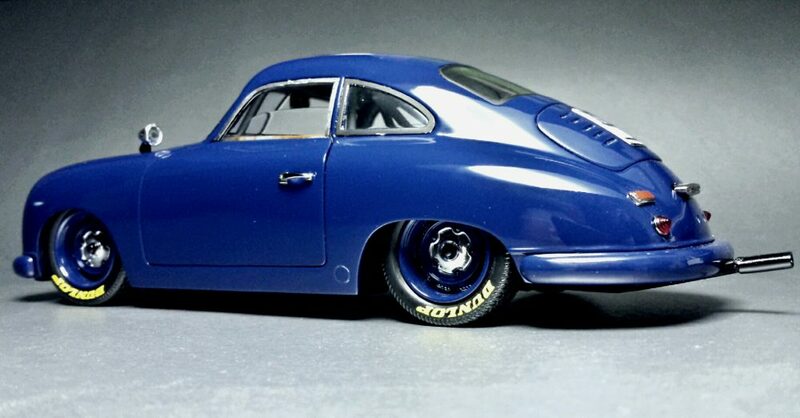 I ended up going with a Krylon color from a can, Regal Blue I believe, which really plays with the light, becoming very dark or light depending on exposure, much like the real car, though this paint has a tad too much red in it to be completely correct. 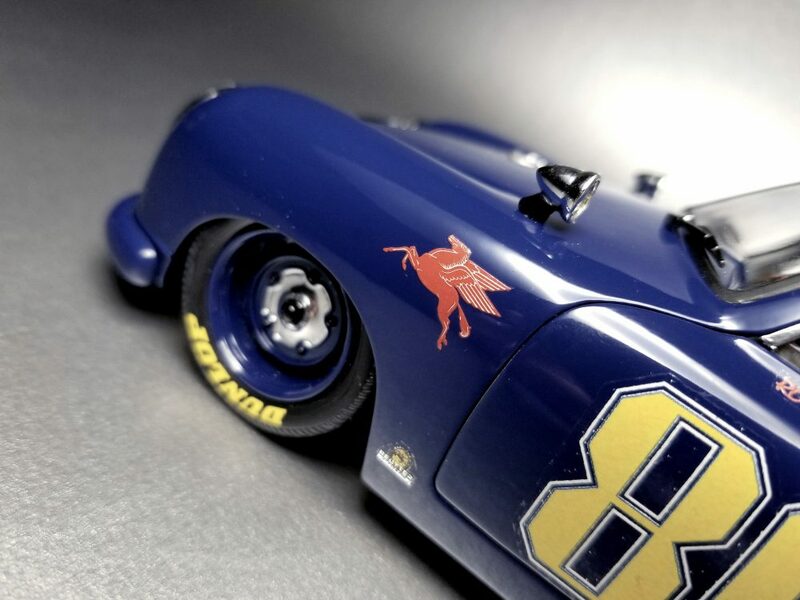 My regret with not spraying the car with clear—besides not properly sealing the decals down—was how surprisingly easy it is to accidentally chip it—by the end of final assembly I had to do quite a few touch ups to do. 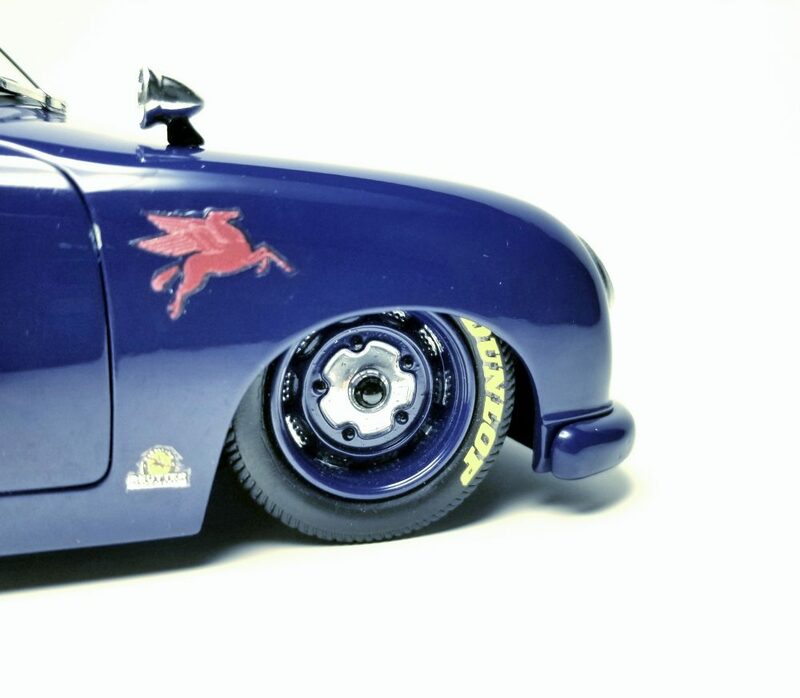 Speaking of decals, I’d like to give a massive shout out to Tony of Diecast Photography/Brew City Customs. 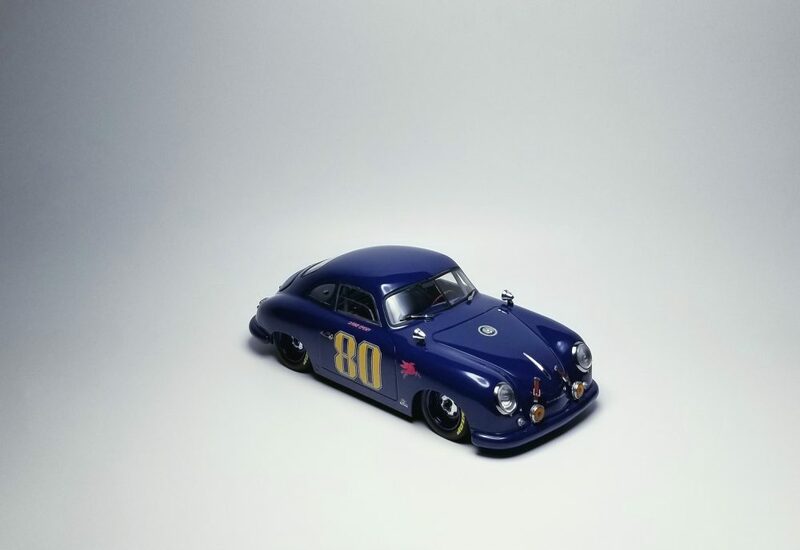 He worked closely with me perfecting all the one-off decals I needed in order to make this model accurate (even though I do admit I like this car most without decals, sorry Rod!). You should consider commotion work. First of all, congratulations on the model! It’s 5 stars! 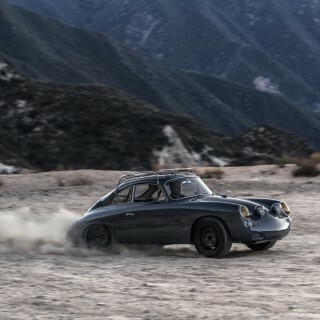 Thank you Petrolicious for this feature and sharing my work. It was a labor of love for a good friend. First and foremost I want thank the diecast community at Live and Let Diecast for all the support, guidance and inspiration.